Due to the simplicity of their rules, online slots with large progressive jackpots are becoming increasingly popular. If you’re based in the United States, you might want to consider signing up to Bovada to get your progressive slot fix. Bovada Casino has proven to be a very trustworthy online casino when it comes to fighting rigged online slots. In July, they pulled the rigged Betsoft video slots from their line-up of games. Their online slots games are supplied from leading casino game makers, including Real Time Gaming (RTG) and Rival Gaming. These software developers have geared themselves to focus on the US market and have filled the hole left by the likes of Microgaming and Playtech who exited the American market. They have even added to their library with their own selection of slots titles. RTG is one of the leading US online casino gaming suppliers in the US market and many of their video slots have progressive jackpots attached to their games. 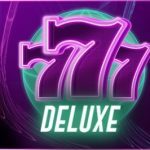 Fortunately, these jackpots are triggered randomly, you won’t need to get a specific winning combination to trigger the progressive, and it doesn’t matter how much you’re betting per spin. 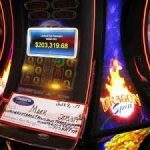 As a result, thousands of slots players try their luck on these Random Jackpot games from RTG at Bovada’s online casino, since unlike the majority of progressive online slots, it is not necessary to bet the maximum stake in order to be eligible for the progressive jackpots up for grabs. 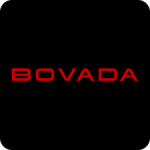 You can use a Bovada Bonus Code to play any sot at bovada.Even if you were wagering a penny per spin, you still have a chance of bagging a big jackpot prize, giving you the opportunity to turn a small investment into something a lot more substantial. Some of the more popular progressive online slots from RTG at Bovada Casino include Aztec’s Treasure, Bulletproof Babes, Caesar's Empire, Cleopatra's Gold and Dirty Martin. As you’d expect, the majority of video slots with progressive jackpots attached to them come with five-reels and a wide range of features to keep you coming back for more. 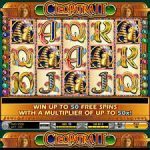 Such games have been designed to give the most realistic experience possible, and they come loaded with multiple paylines, and this can mean only one thing – more opportunities to win every spin. And there are nice animations which really add to the fun and excitement factor. It is also possible to enable the Auto spin feature, which should be pretty self-explanatory. 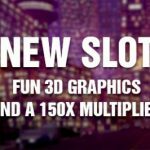 Of course, if you’re an avid progressive slot players, you are going to find progressive online slots from other slot game makers besides RTG, and there will be different ways in which the progressive online slots work. 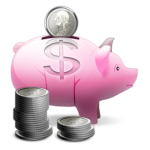 Fortunately, there are many different themes to choose from when you play progressive online slots for money. It goes without saying, you should first do some research about any game you want to play before playing. 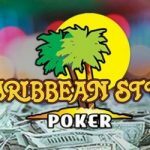 Most progressive online slots will require you to land a winning combination (Five matching progressive jackpot symbols on an active payline.) When triggered, you’ll win one of the available jackpots. All in all, there is a comprehensive selection of progressive online slot games on offer at Bovada Casino. 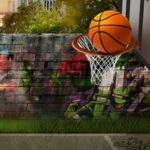 These games are unique, enticing, and offer the potential for life-changing wins. Furthermore, no download is required to play any of the progressive jackpot slots at Bovada.